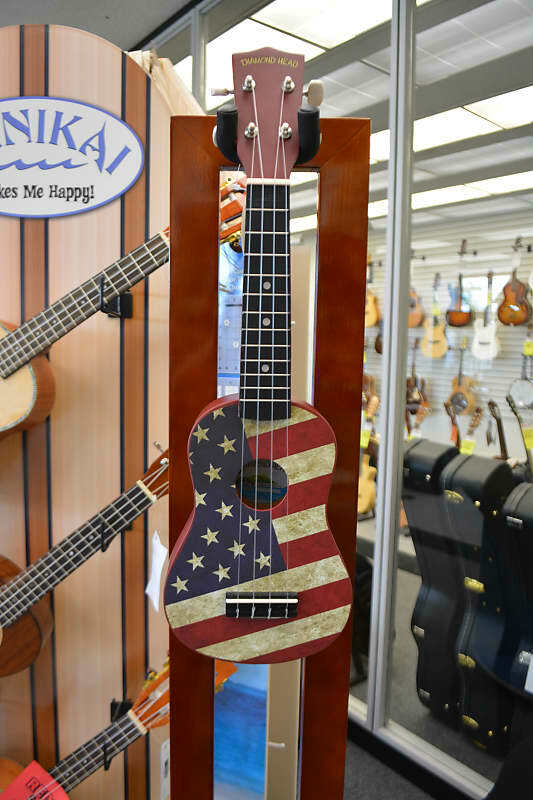 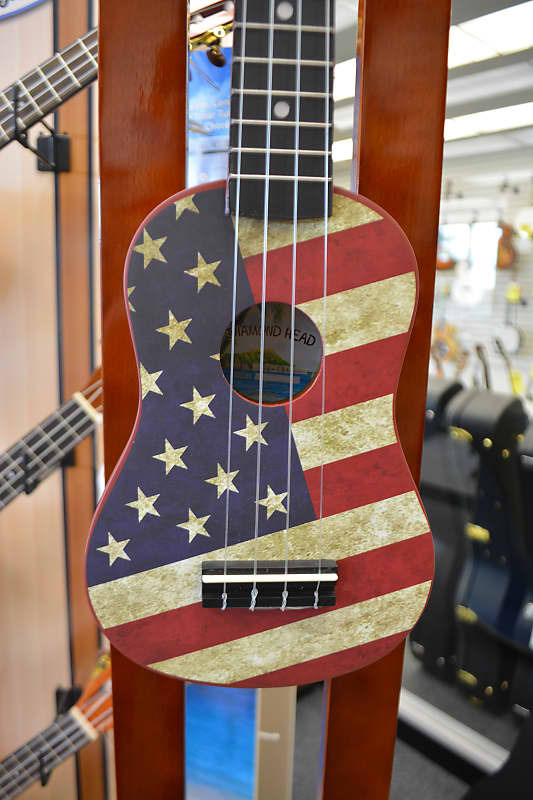 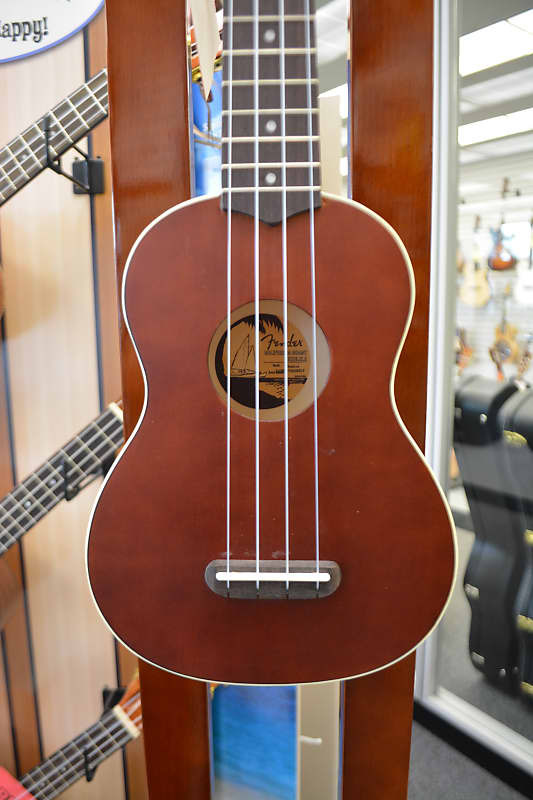 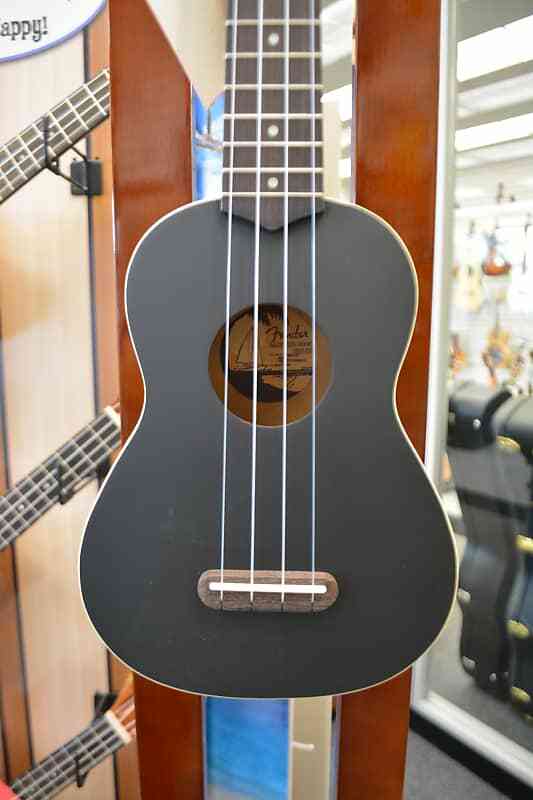 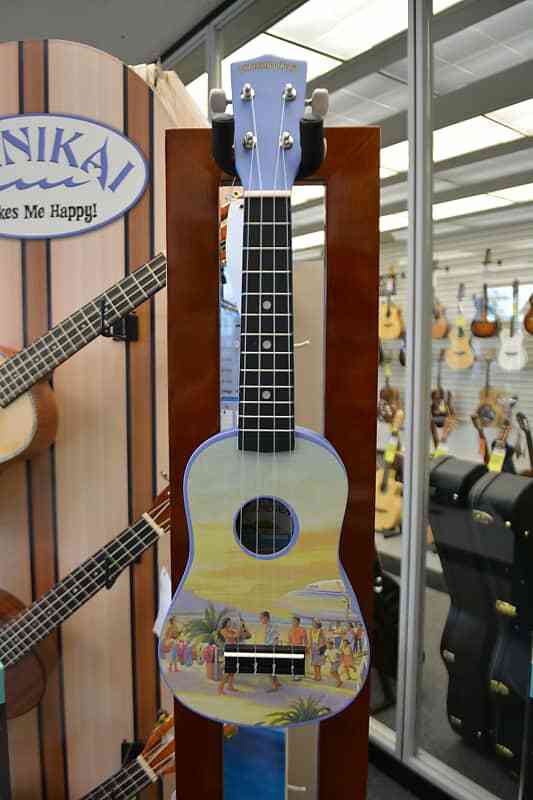 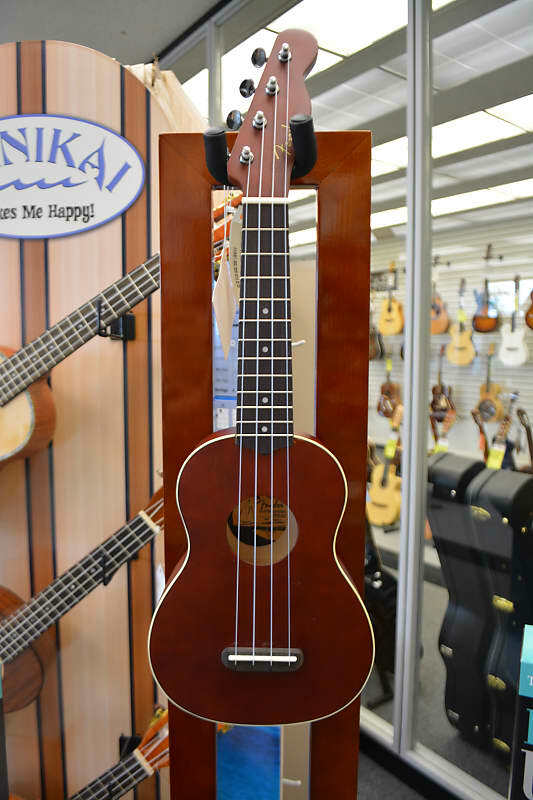 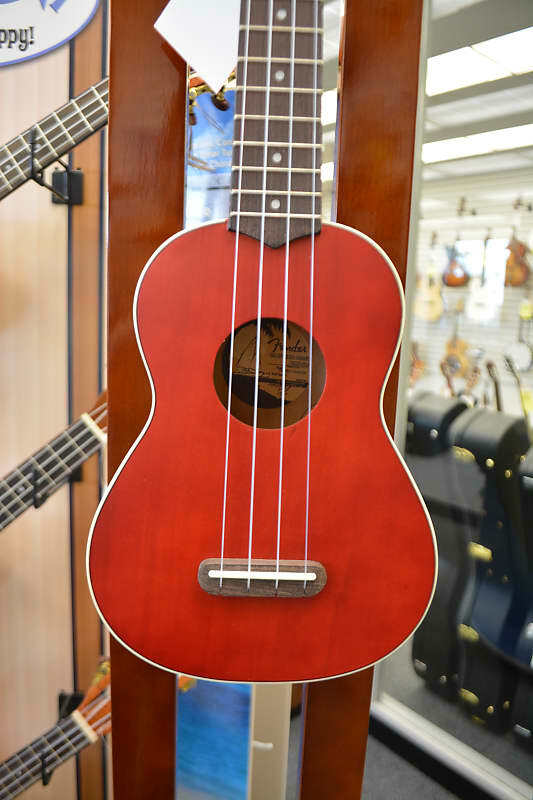 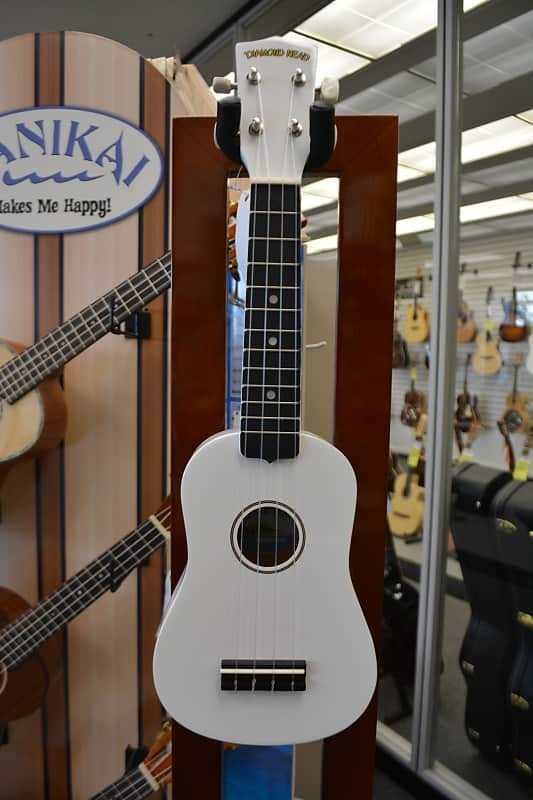 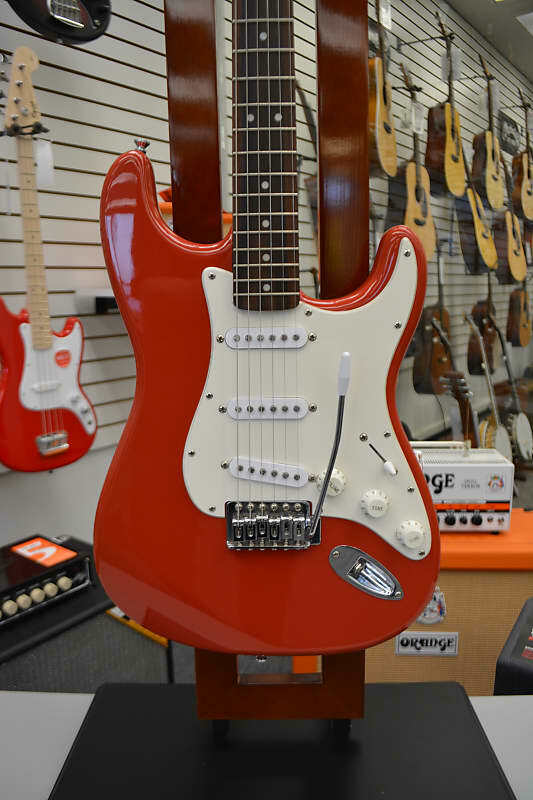 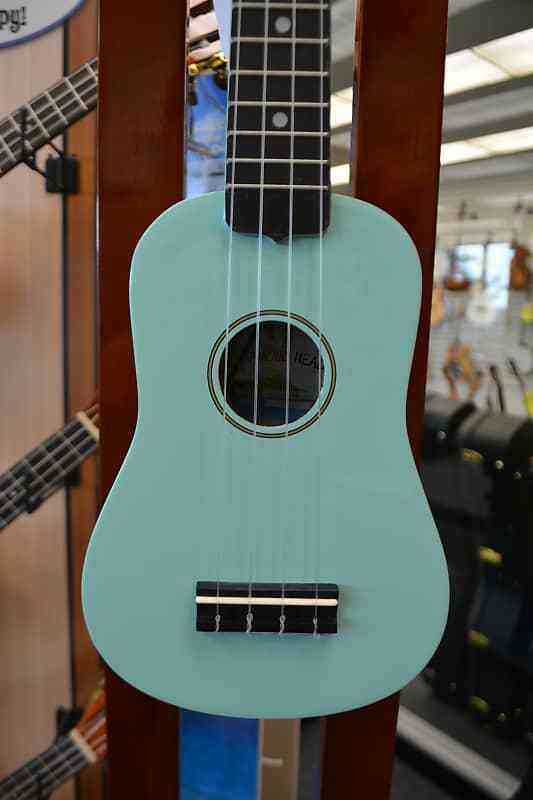 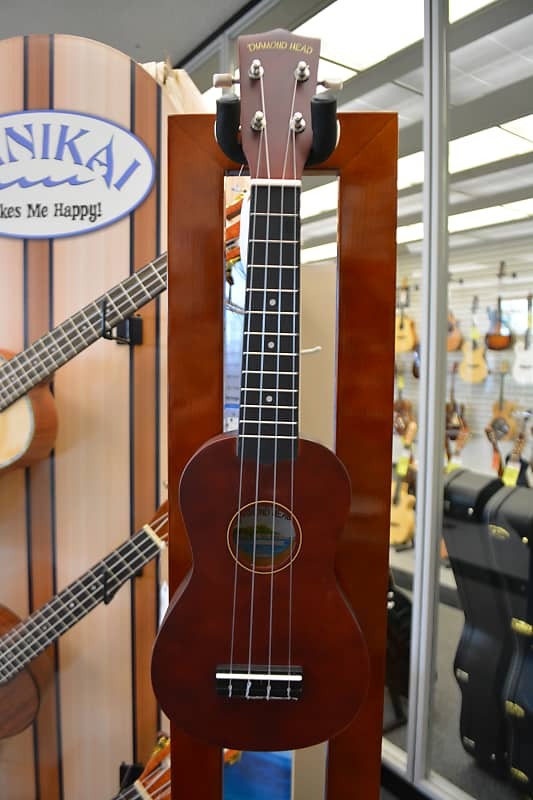 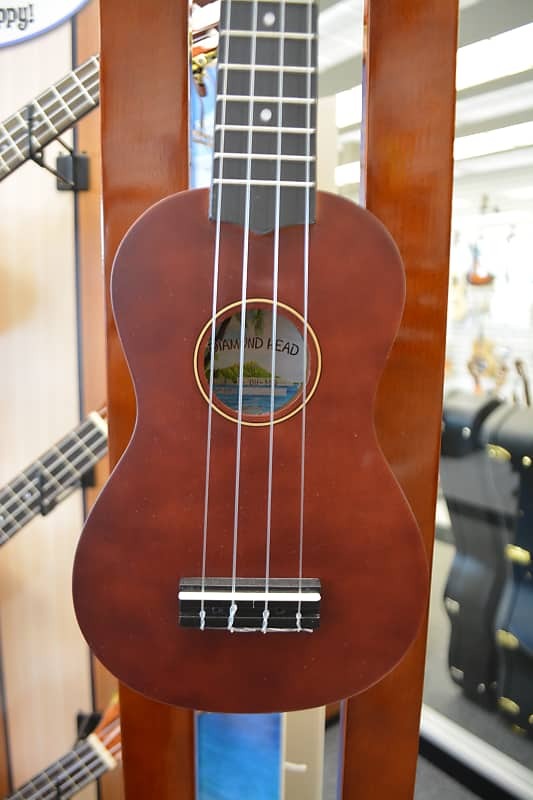 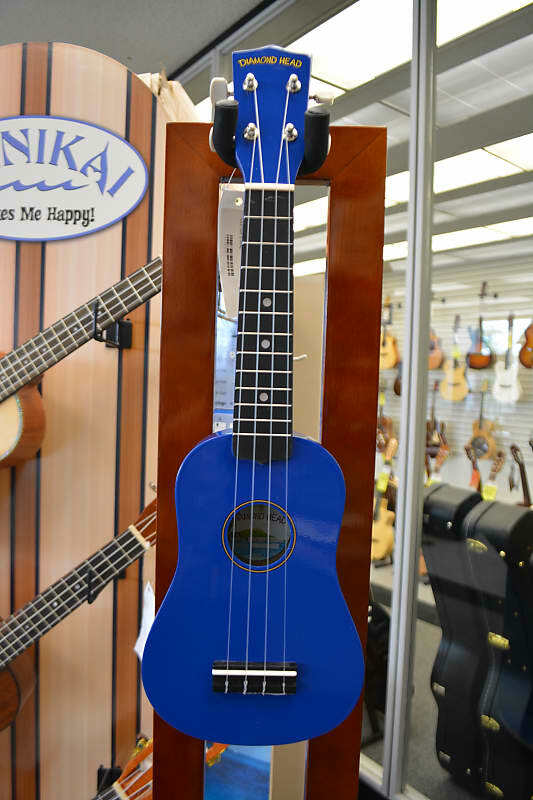 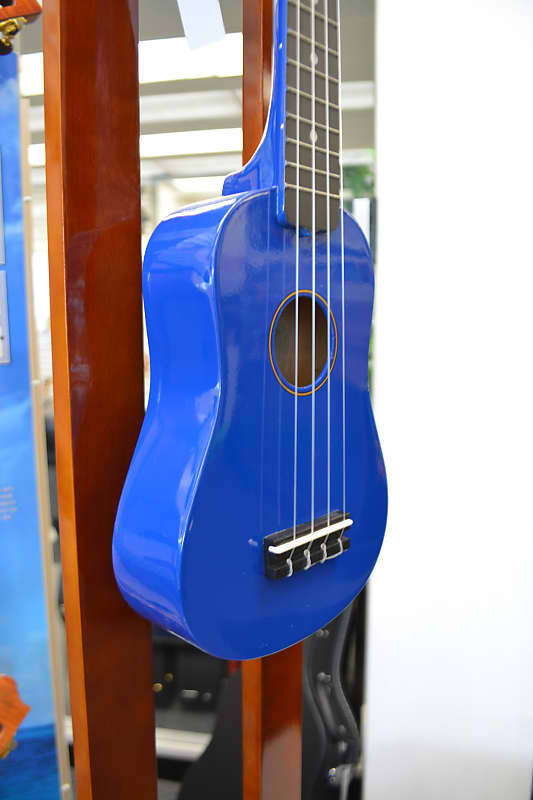 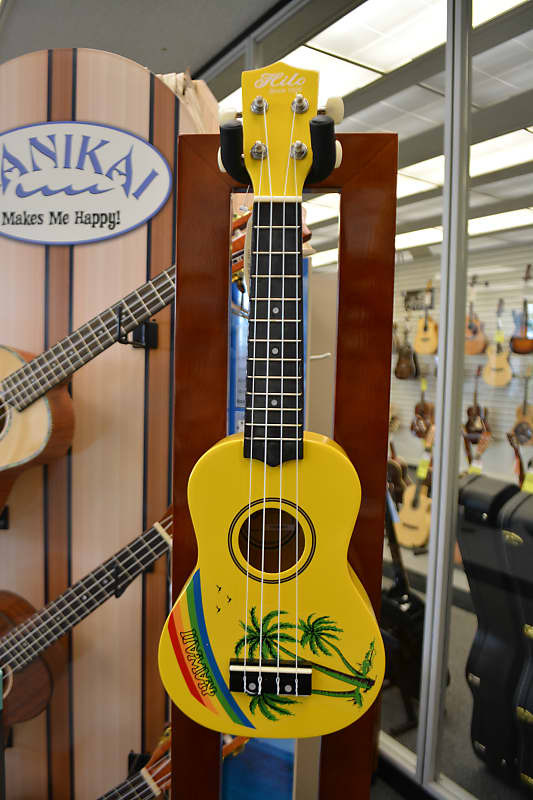 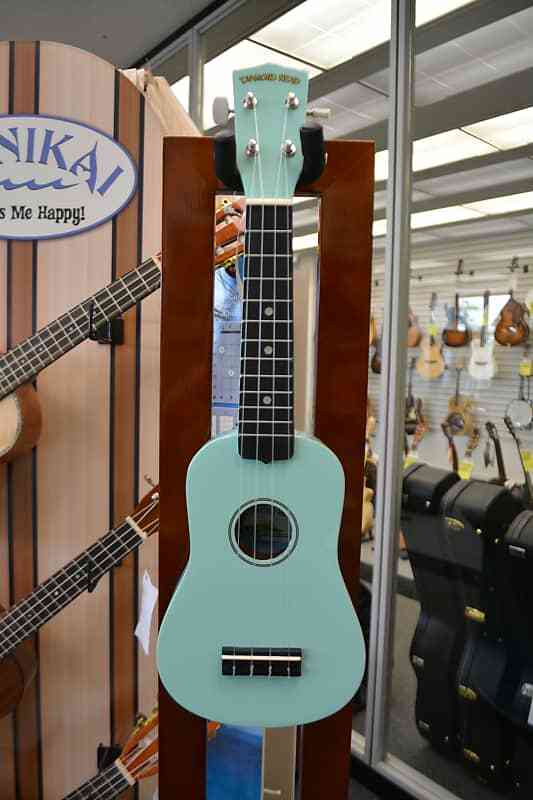 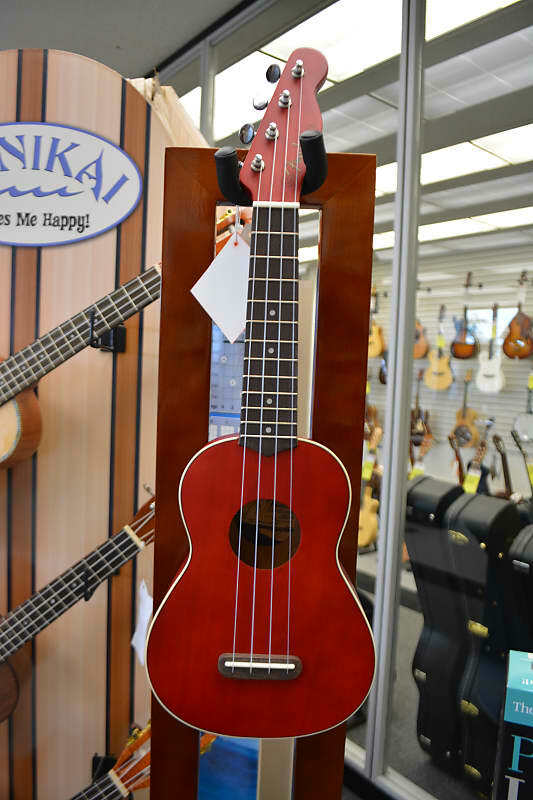 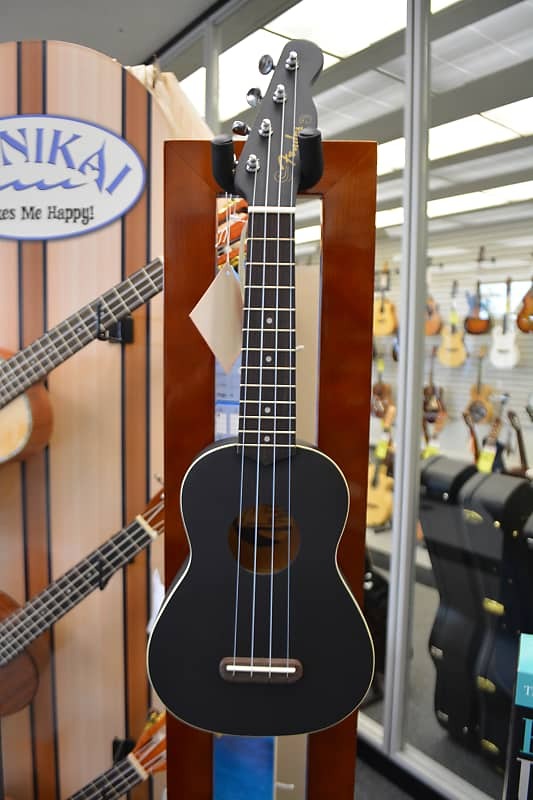 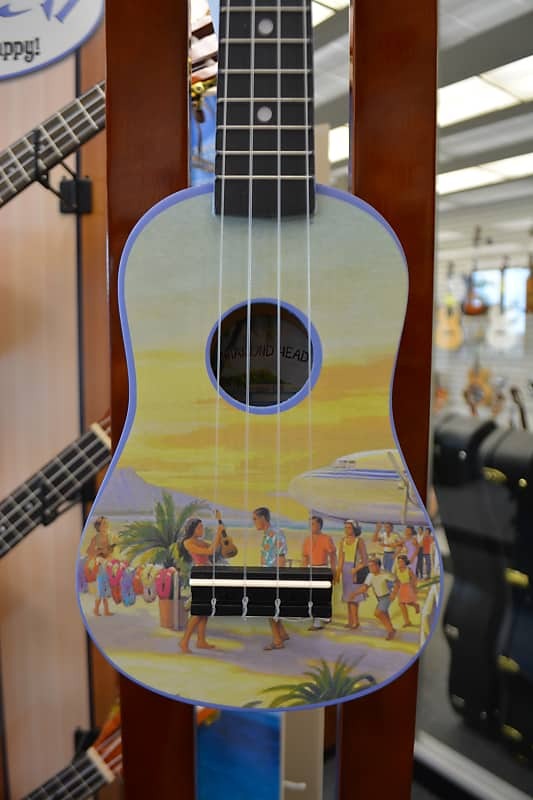 This concert Uke features a Mahogany body, set neck, Rosewood fretboard and pearl dot inlays. 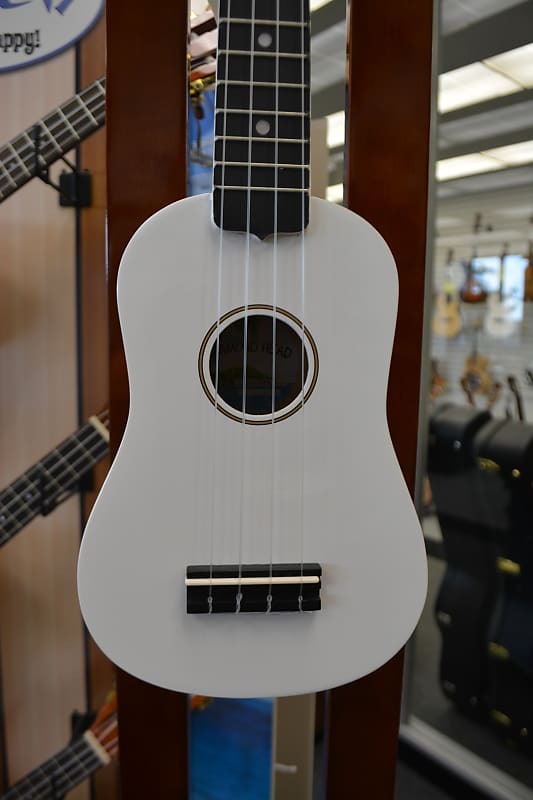 Stunning design combined with quality construction at a great value make this a "best buy" for a variety of players and styles. 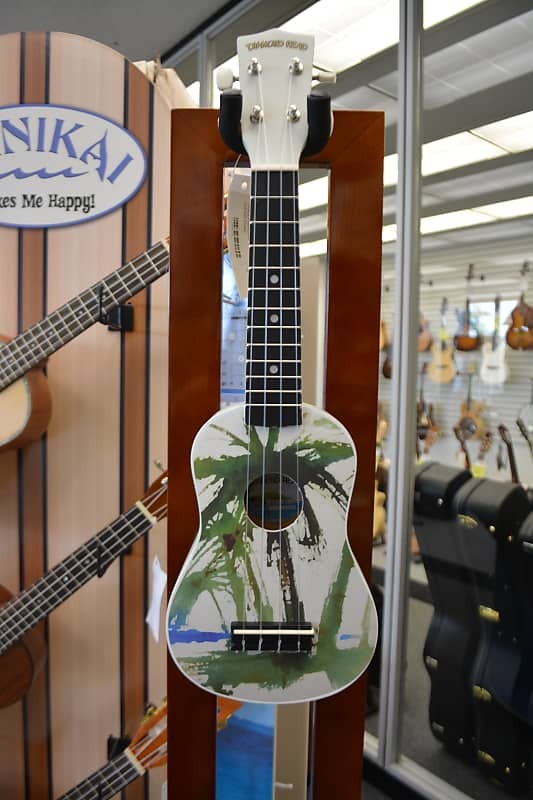 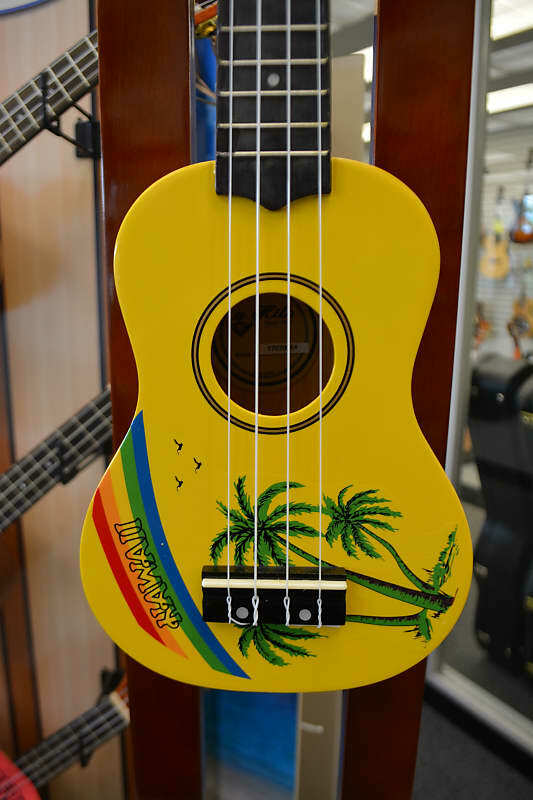 The Luna Guitars Honu Soprano Ukulele boasts decorations inspired from traditional Hawaiian body tattoos. 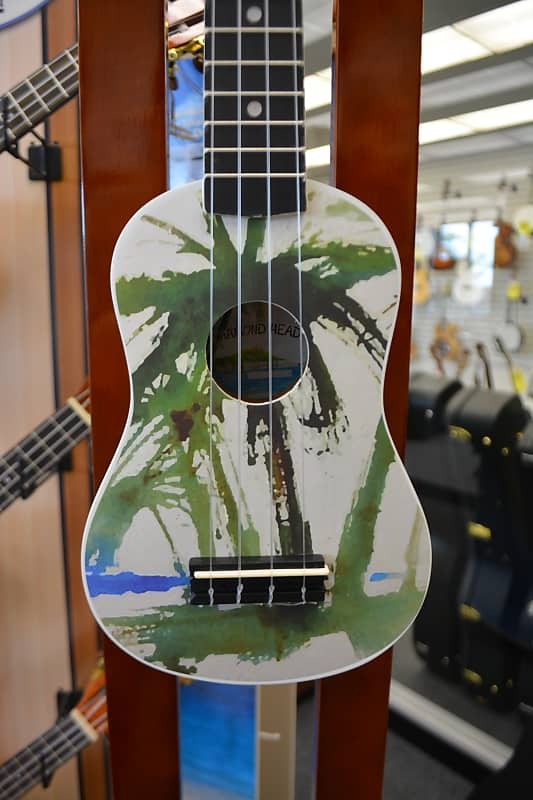 Hawaiian tattoo patterns and layout were strongly geometric with many shapes and symbols representing the natural island world: stones, waves, fish, sharks, turtles, rain, sun, birds.